Tarun Gupta November 4th, 2016 Pay Per Click no comments. A PPC campaign may fail to deliver desired results, if its basics are not in place. Budget is not the only constraint that decides the campaign's fate, but how you plan the execution from the very beginning is also an important consideration. 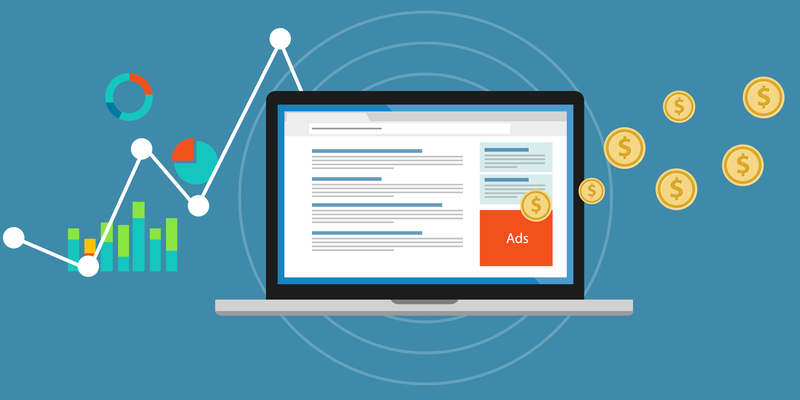 This article explains 5 core points you should look at first when planning a PPC campaign. I ensure, if these points are implemented well, your conversion will skyrocket. A service or product is meant for specific consumers who are located around certain geographical boundaries. They are likely to be your target customers. A campaign planning should start here. Start marking the locations where you can find most of your buyers. For example, if you are selling expensive SUVs, your should target those locations where maximum sales were reported and where more customers might be searching for such cars. Once you got the right target location, the next step is to create an impressive ad creative. Being a digital marketing agency, Brainpulse always emphasizes on building PPC ad creatives that showcase core products in order to construct effective campaigns. Find it difficult to produce an impressive ad creative! Try out our copywriting solutions from Brainpulse. While picking the ad headlines and taglines, keep your focus on appropriate content that client wants to push the campaign with. A template with appropriate keywords, verbiage, and slogans can help you engage your potential customers well. Once you are done with location targeting and ad creatives, add proper call to actions, call extensions and sitelinks to ads. In addition, make sure analytics and remarketing tools are in place so that you can easily track and measure goals you might have. Now, when your PPC campaign is live, its important to have an watchful eye onto it to find how the ads are performing. In first week of campaign, you may add a few more negatives to ensure you’re not wasting ad budget attracting the wrong customers. You can also adjust keywords based on their performance. 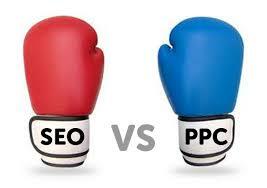 Don't know how to begin with a solid PPC campaign? Ask our PPC management experts or drop us a mail. You may revisit target radius to ensure that your budget is being spent on the right people. This helps you to analyze you’re on track to hit your budget goals. This is though the last step, it’s obviously the most important one. You should be vigilant with bid and budget maintenance in order to maintain your results with the budget you have allocated for the ppc campaign. You can not optimize your bid or manage your budget manually, you need adept PPC management services professionals to handle the task. Brainpulse, being an eminent PPC management company, can offer you expertise and technology so that you can manage AdWords campaigns efficiently. How To Improve Facebook Ad Management Performance ?